Williams moved over to Quantic Dream from his previous career as a TV writer to experience that level of freedom: to create a collaboration with the player. When you see a character in a tough situation, it’s more moving to know that you brought them to that situation with the choices you made as the player than if you were a passive observer: “the fact that you put them there through your choices implicates you,” Williams explains. That feeling of involvement and implication has long been one of Quantic Dream’s strongest assets. However much you might like to poke fun at the dodgy voice acting in the studio’s earlier titles or David Cage’s propensity for SWAT teams to burst in and sort everything out, it’s hard to downplay the feeling of guilt as you watch Ethan cut off his own finger in Heavy Rain. Did you have to do this? (No.) And did you have to do it in such a painful manner (Probably not.) It’s the kind of scene that’s still percolating inside your mind for many minutes – perhaps hours – after Ethan completes the trial. It’s a rather grim example, but does have those qualities writers lust after: the capacity to move, to provoke thought. 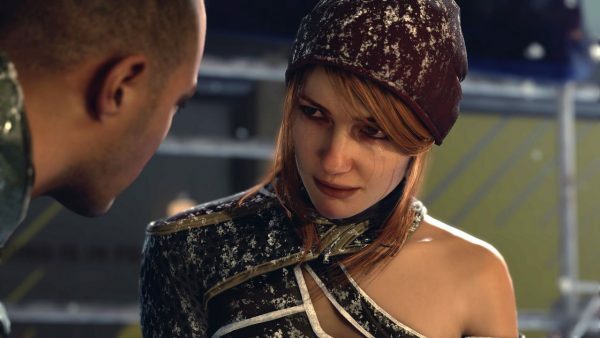 Growing more frustrated by the constraints of linear storytelling, Williams approached Quantic Dream studio head David Cage, who was already at work on Detroit: Become Human at the time. Cage wanted his new game to be the studio’s most interactive and malleable story yet. Exactly what Williams wanted to hear. 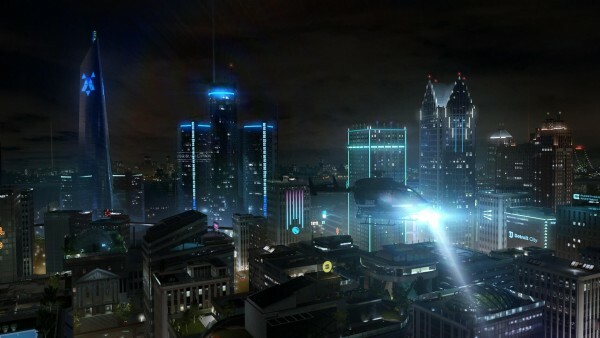 The scope of Detroit’s ambition is evidenced by the sheer number of branches in its story: “We always say there’s a thousand possible combinations of endings in act three,” says Williams, having run condition counters to track all the variables throughout the game. Even that doesn’t show the whole picture, however. It’s possible to lose all three playable characters before the end of the game, and depending on where and when they depart the story a whole new group of variables are introduced. Quite what happens between losing the last one and the story’s conclusion is a mystery for now, but Williams is keen to clarify that each ‘ending’ is intended to be satisfying. Not every choice has earth-shattering consequences, of course. In the game’s first act, most simply come down to whether you experience a short scene or not. The kind of further reading that immersive sims and Bethesda RPGs like to scatter around their worlds for particularly engaged gamers to seek out and soak up. Consequently, the flow charts at the end of each chapter appear straightforward at the start of the game. Even at this early stage, though, it’s still possible to lose playable characters and impact the overall ending. It might take 40 minutes to complete act one, or well over two hours. Multi-branching stories are nothing new in games, and nor is the involvement of writers and creators from outside the medium. Sony stablemates Supermassive Games hired Hollywood screenwriter Larry Fessenden to pen 2015’s Until Dawn, and former Pixar writer Stephan Bugaj joined Telltale in 2014 to help out on The Walking Dead and Game of Thrones episodic adventures. What these games have in common with Detroit are the kind of branching storylines that really embrace gaming’s potential for consequences to play out, and cinematic camera angles that help those consequences to play out in suitably dramatic fashion. Leave camerawork to the player, and they’ll inevitably wander off in the middle of a major character’s death rattle. Sometimes you need an artful frame to sell the drama of the events contained within it. What matters in Detroit, as in any game laden with decisions, is whether you care about the impact you might have on the world. In its opening act, it does an impressive job of investing you in three protagonists, and the world itself, all at once. There’s a thoughtfulness to the pacing, and natural quality to the dialogue that games often find elusive – Quantic’s previous games included. And yes, you do care about what happens in its near-future sci-fi world. Because you’ve already decided, privately, what it’s really about. “Although the game has this sci-fi conception of androids,” says Williams, “we wanted a game that felt familiar and real to people, and felt credible. That was an important design decision, I think, because it makes the story more socially relevant. After its E3 2017 debut, some people saw Detroit as an explicit allegory for the Black Lives Matter movement. 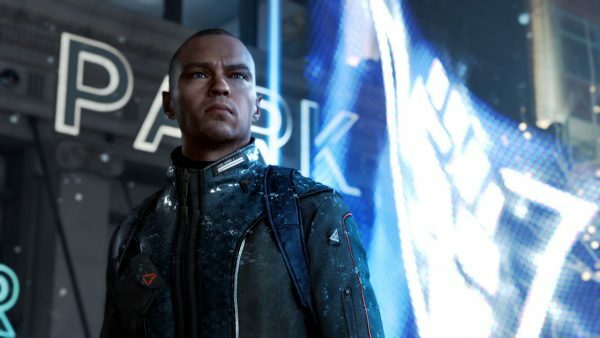 Actor Jesse Williams who plays Markus is a vocal BLM supporter, and scenes in which his character stirs up a rebellion among his fellow androids in Detroit, home to one of the largest black populations in America, led some to draw particular conclusions about the game’s message. But this isn’t another ‘Aug Lives Matter’, crudely referencing a real social issue without conveying its nuances. 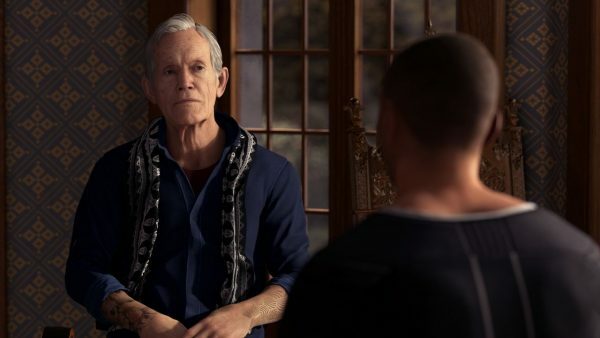 Detroit: Become Human is purposely open to interpretation when it comes to real-world parallels. “The reason we used androids,” says Williams, “is that we wanted to create a non-specific example of a dynamic that I think emerges in all human society, which is the imbalance between those who have power and those who don’t. Or the way technology affects life in an unseen manner. These things emerge in every culture, in every society, and so we wanted one that would be allegorical or metaphorical so that people could bring a concrete example to it themselves.